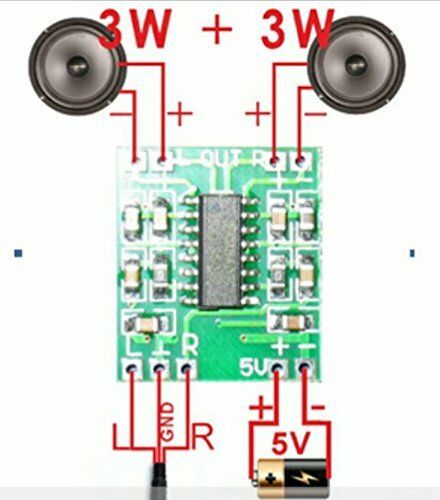 Today I want to share a project of making a portable speaker. 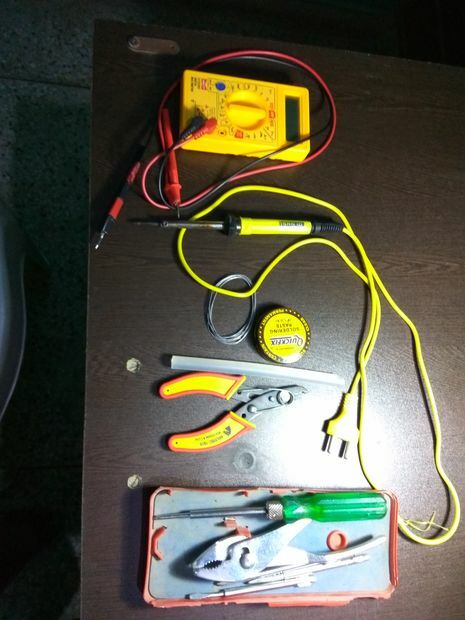 You all have seen portable speakers becominng popular these days but most of them are quite expensive so I am going to show you how to make you own portable speakers with minimum parts. It will only takes 1 hours to make and test , and it can run on any usual usb charger. SO, lets get started! In my case the speaker case itself serve as a casing for my speaker. You can also use a diff casign for your speaker. It all depends on how you use it but the concept remains the same. You can use tis circuit directly with any standard 5v supply or by using a microusb female adapter(like i did). Now to test your creation plug the power suplly and attach AUX cable to your phone/ipod etc and see if it works. If you have any QUESTIONS OR SUGGESTION then please feel free to ask in comment section. Wow! Thanks for sharing with us! I will try it maybe within a few days.